A professional geoscientist, manager and executive, with more than 40 years experience in mineral exploration, Federal and Provincial public service, and academia focused on mineral deposits geoscience and the application of science, legislation, regulation and policy to mineral resource development. Experience in working with coal and a variety of industrial minerals including industrial carbonates, dimension stone, gypsum, salt, aggregates. Quality Assurance and Quality Control planning and implementation. Jan. 2010 - present: President and Principal Consultant, Swinden Geoscience Consultants Ltd.
May, 1970 - Sept. 1973 Exploration Geologist Conwest Exploration Co. Ltd., Toronto, Ont. Career-long participation in scholarly activities, through graduate work, research and publication in peer-reviewed scientific literature, teaching in university and professional development settings, co-supervision of students, thesis examinations, and volunteer activities, including positions of leadership, in scholarly organizations. The Duncan R. Derry Medal is the highest award bestowed by the Mineral Deposits Division of the Geological Association of Canada. 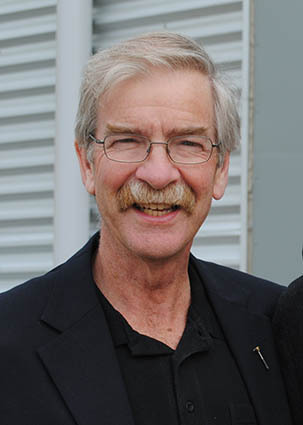 It is awarded annually to the outstanding economic geologist who has made significant contributions to the science of economic geology in Canada. Medallists are recognized for their skill and stature as professional economic geologists, and also by their public contributions to the science. The CIM Fellowship recognizes members who have distinguished themselves through outstanding contributions to the mining, metallurgical and petroleum industries. The prize is given for the best paper on economic geology published by the Institute in any year.